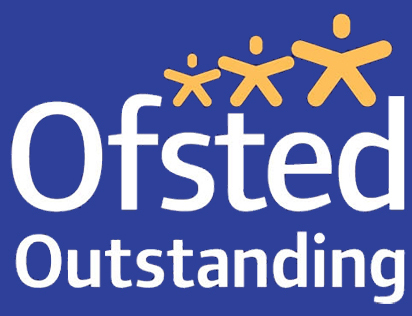 Information relating to the school, our staff, our management and our results. Our curriculum, our methods of teaching and the promise we make to all of our pupils. Quick access to the day to day information that parents and guardians need. We are very pleased to offer our own Breakfast Club and After School Club. Book a session here.